December 13, 2016 – ‘Tis the season to make holidays happen! This week, Santa’s making his list, checking it twice and stopping at ALDI with everything you need to bring seasonal cheer to your holiday celebrations. Make sure to snag these ALDI Finds before they disappear! Mrs. Claus’s favorite for holiday entertaining (it’s true!). Perfect for group appetizers and hors d’oeuvres. 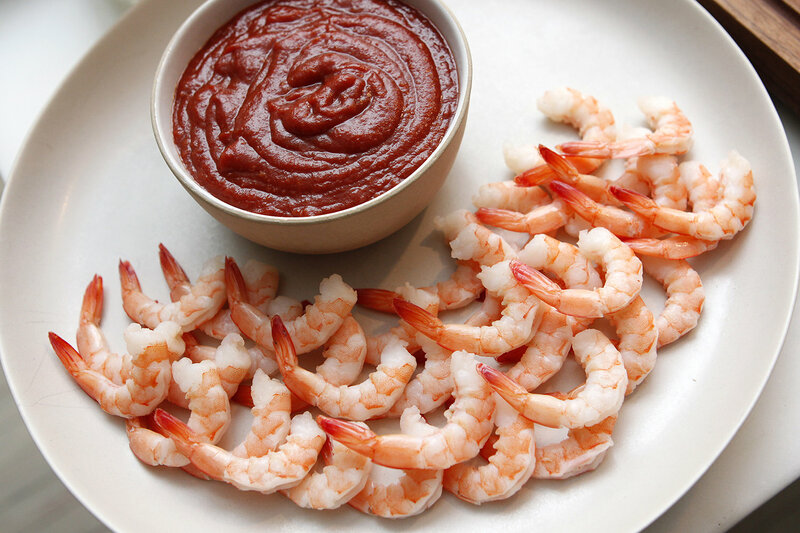 Bring the sophistication of seafood to your holiday spread. Simple, affordable and oh-so-good. Loved by party guests and elves alike, these cookies make wonderful hostess gifts, party desserts and treats for Santa (just leave ‘em by the fire with a hand-written note). 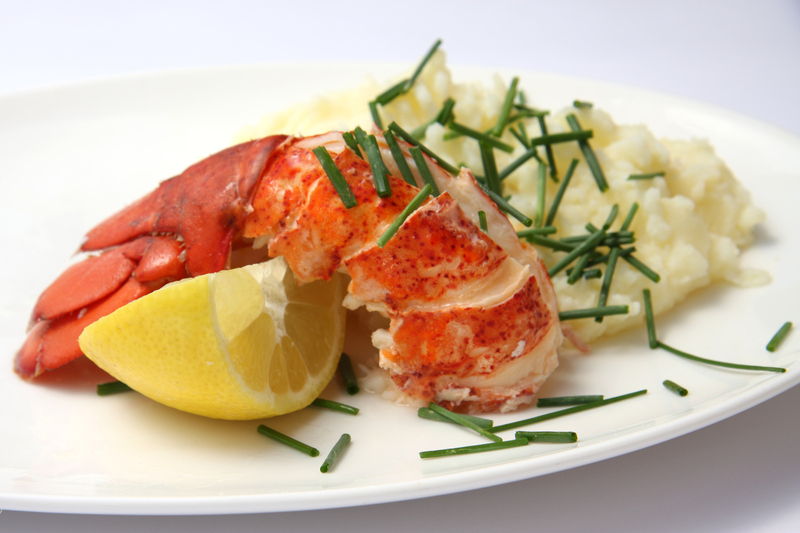 Specially Selected Maine Lobster Tails Looking for something lighter than red meat for your holiday table? Look no further. Seared Ahi Tuna is a tasty addition to any winter salad, and makes for a beautiful main course. 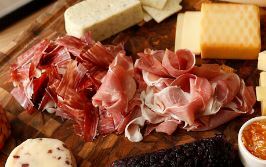 Is there anything more satisfying than a slice of prosciutto, a hunk of tasty cheese and a nice glass of wine? How does ALDI help you #MakeHolidaysHappen? Show us by tagging us in your holiday pics this season! I’m staying in Canada (Québec) but do have a condo in Florida (Lauderhill). 2 years ago (december 2014) we did celebrate the Holiday season with famely. I bouth a turkey at your store and cooked it exactely copying the receipe you had in your flyer. What I remember is that this recepies was done with lots of vegatable and everybody still talk abour how good that was and expect me to do it again this year. This year we are back and I’m still trying to find the recepies that i cannot find in my book. I.m trying to find that one on your website but unfortunately I’m not able to get it. By any chance is there any way I can get that from you? Thanks in advance for your help and when are we going to see you in Québec? Happy cooking & thanks for being an ALDI fan! An Italian living in Orlando,Florida. a December item? I tried it on a whim for our Christmas get-together and we all loved it. Was hoping to find it again, but haven’t seen it on the shelves at my local Aldi. Hi Nancy! ALDI Finds are premium food and household products that are only in stores for a limited time. Hi Erika! Please reach out to Customer Service https://www.aldi.us/en/contact/ for product availability.